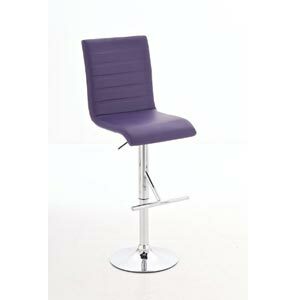 If you are looking for some fun and stylish purple breakfast bar stools or kitchen seats then you are in the right place! 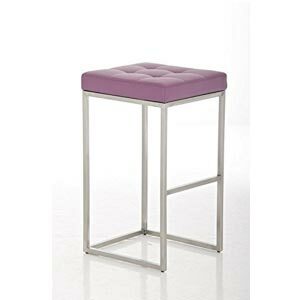 Our selection of purple bar stools and chairs highlight some of the great and comfortable purple kitchen seating from around the net. Browse from a great variety of styles and view modern bar stools from a range of top brands including Allegro, Bentley Home, CLP, Costantino, Jago and Miadomodo. 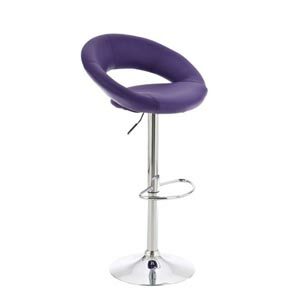 With low prices guaranteed our collection of both modern and retro bar stools and kitchen seats are perfect for any budget and since some of the bar stools start at as little as just £30 you can easily find a set of 4 kitchen bar stools for less than a couple of hundred pounds. Many of the stools listed feature footrests for additional comfort and easy mounting and dismount, as well as 360 degree rotation and height adjust-ability. 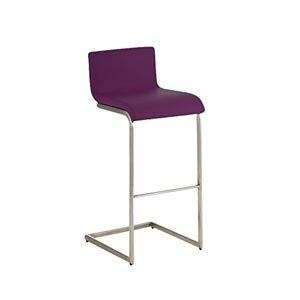 If purple is your kitchens colour theme then you should be a able to find a style of bar stool from the list below that you love in the perfect purple tone. 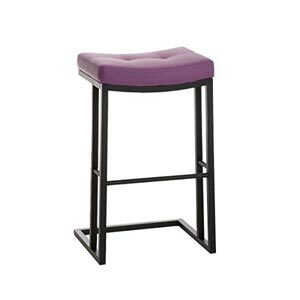 From fun and funky bright purples to more regal and royal looking darker purple tones our purple breakfast bar stools will fit neatly under your breakfast bar or kitchen or diner table with ease while adding a touch of style and elegance to your kitchen area. If you are looking for more purple kitchen accessories to add to your home, take a look at our full range of accessories by clicking the button below. 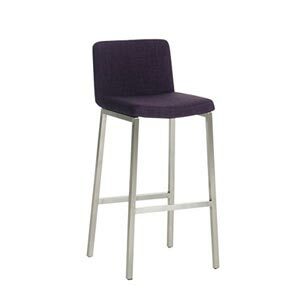 Alternatively if you would prefer to check out some more colour options of bar stools and kitchen chairs that may compliment your purple kitchen, take a look at our full range of breakfast bar stools and chairs for a wider variety of colours and options.